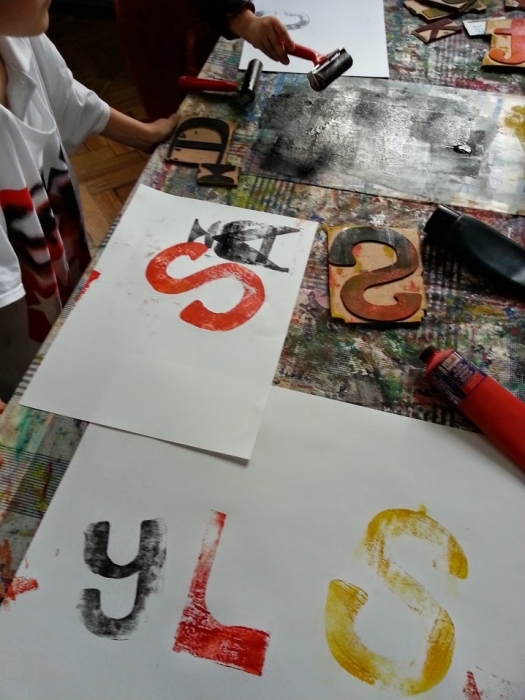 Having fun with letterpress style letter printing blocks. 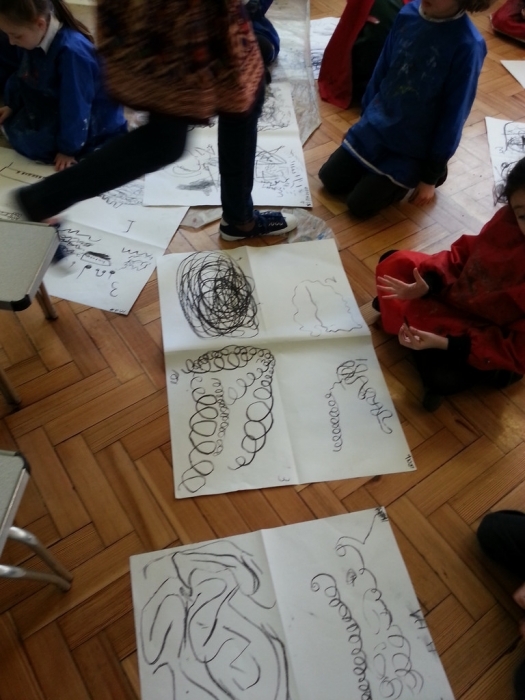 Drawing the sounds of the music with charcoal. 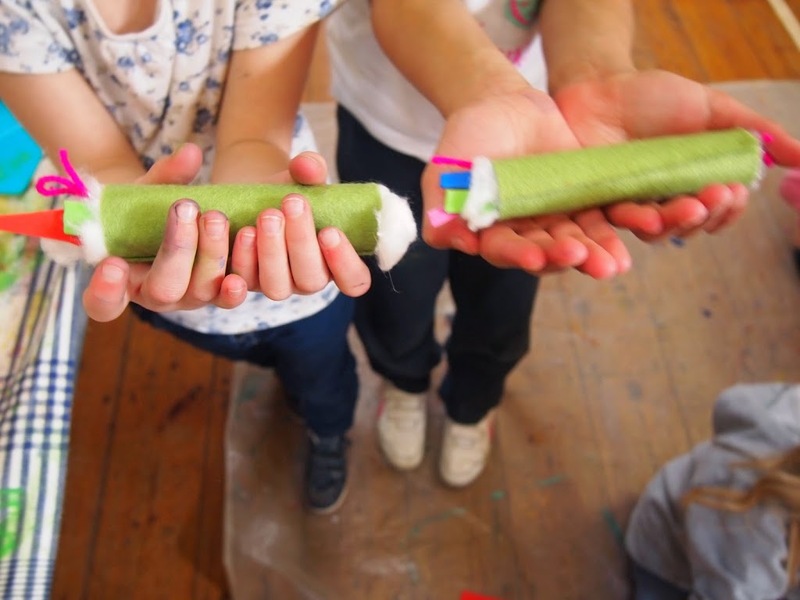 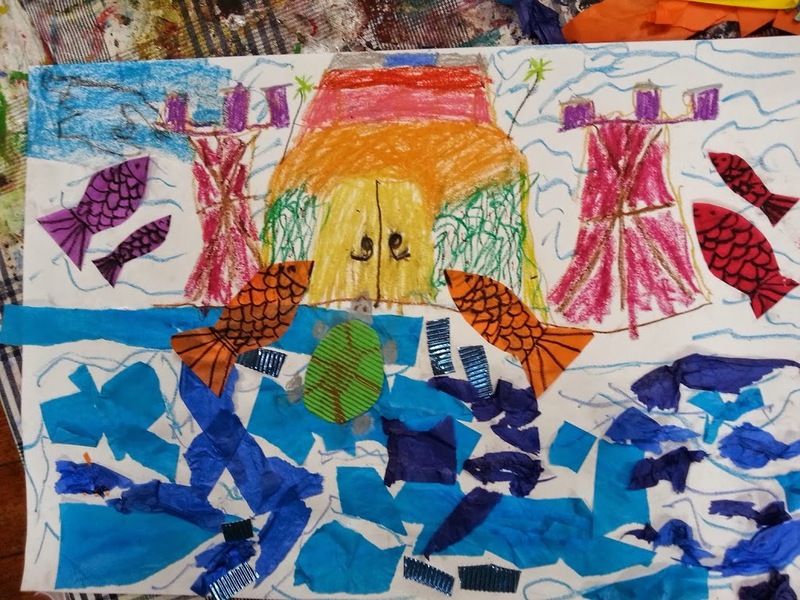 This session was part of ‘Chaos Art Club’ weekly after school art clubs run in South London. 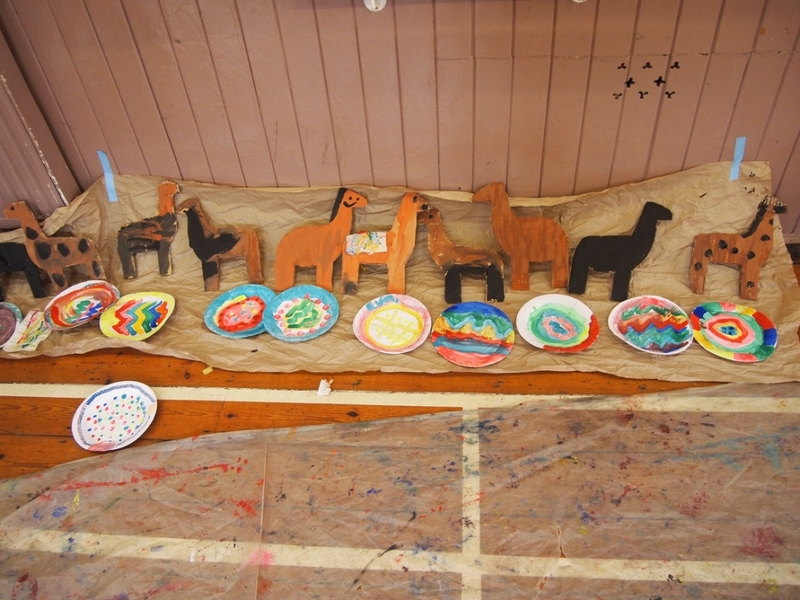 Mexican themed art workshop with alpacas. 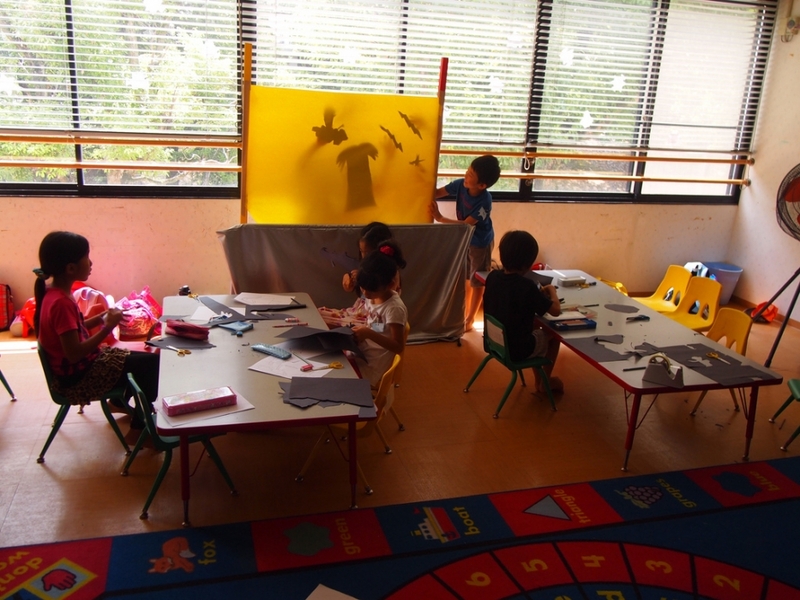 A response to the Japanese folk tale ‘Urashima Taro’.